It’s that time of the year and with London Design Festival around the corner, we are delighted to share an exciting programme of tours and talks by former V&A Residents to celebrate the 10th year anniversary of our residency programme in 2018. 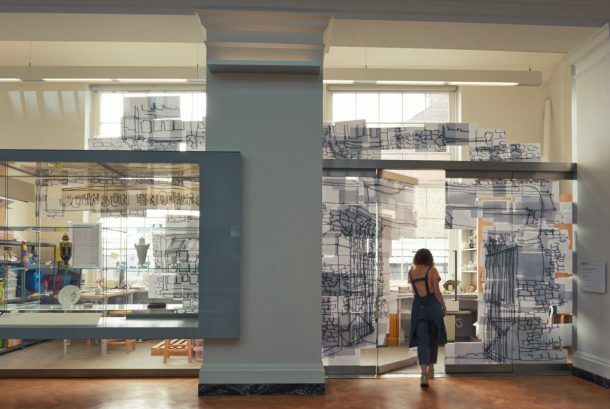 Although the museum’s residency programme was established 10 years ago, the V&A has a long tradition of working with and providing space to artists and designers. 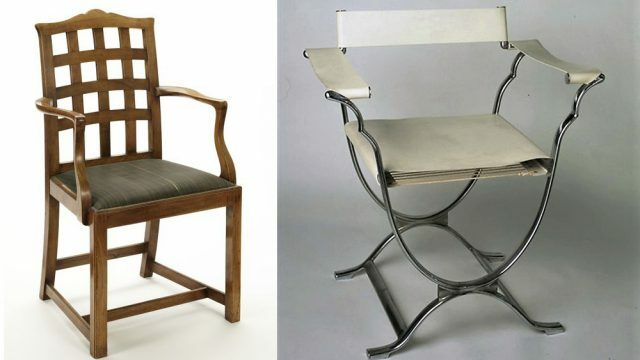 The V&A was conceived to provide inspiration to designers and manufacturers, and artists and designers have been working onsite since its inception. From Julia Margaret Cameron (who was given a studio space in the museum by our founding Director Henry Cole) to Godfrey Sikes, who led a Design Studio in the South Kensington Museum for 6 years in the museum’s early history. 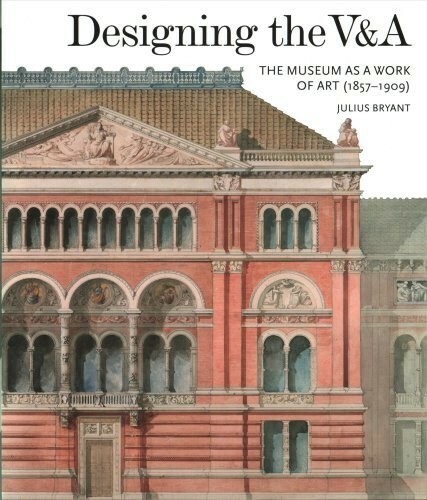 I refer you to the excellent book Designing the V&A: The Museum as a Work of Art to read more about how artists and designers have contributed to the fabric of the museum’s building. 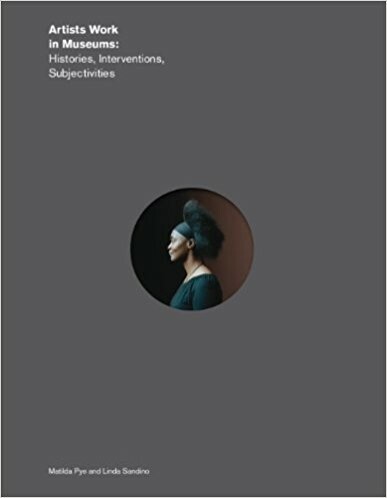 And of course, a lot of our former and current staff are artists and designers by training (see the fascinating book on this topic by Matty Pye and Linda Sandino). 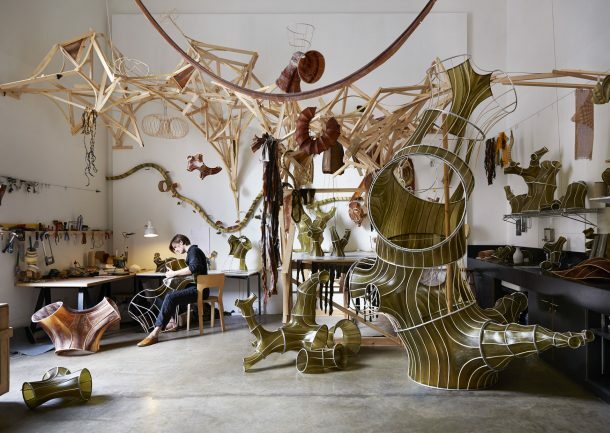 In 2008, the V&A’s residency programme was formally established as a programme with dedicated spaces, budget and staff in the museum to support artists, designers and other creative practitioners that wished to be based in the museum for a six-month period. Interestingly, it was set up by the museum’s Learning department, which had secured funding to build dedicated studio spaces in the Sackler Learning Centre as part of this capital project. And when the museum’s ceramic galleries were refurbished in 2009, a purpose-build ceramic studio and workshop space was built in the ceramic galleries as an extension of the interpretation of the galleries. The aim of the residency programme was to allow visitors to the museum to get an understanding of the process behind the creation of new work and as a result, residents were expected to open their studio but also run hands-on workshops with the museum’s diverse audiences. Over the past 10 years, we have hosted 55 residencies (including some collectives). Our residents have co-designed and delivered a huge range of learning activities to engage with the public in very innovative ways, but they have also done fascinating research on the V&A’s collections, creating new encounters and frequently ‘activating’ more dormant parts of the collections. Most importantly, they have been injecting new ideas and ways of working in the museum, something very healthy and necessary in big institutions that can easily get stuck in their ways. During LDF, we have invited back some former residents, who will be talking about their favourite V&A objects and how their residency at the museum has impacted on their practice. Please download the programme here to learn more about the great line up of resident talks and tours between 16 and 21 September that will be led by Karen Rubins (V&A Comics Resident 2010) and Matteo Menapace (upcoming Videogames Resident), Silvia Weidenbach (V&A Gilbert Collection Resident), Phoebe Cummings (Ceramics Resident 2010), Kevin Haley from aberrant architecture (V&A Architecture Residents 2007) and Bettina von Zwehl (V&A Photography Resident 2011). All the talks are free but some require prior booking so book your places soon to avoid disappointment! I oversee the V&A's residency programme, supporting artists, designers and other creative practitioners who are invited to undertake research, develop public programmes and create work inspired by the museum’s collections.